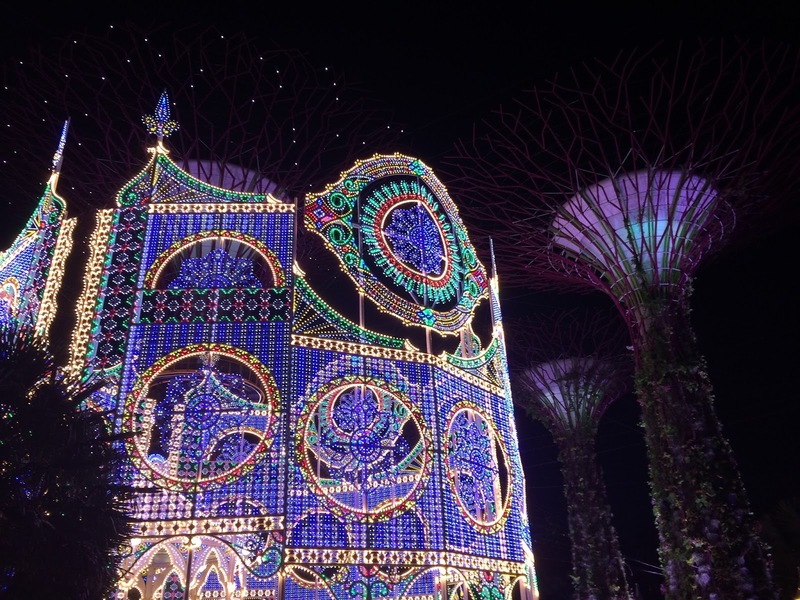 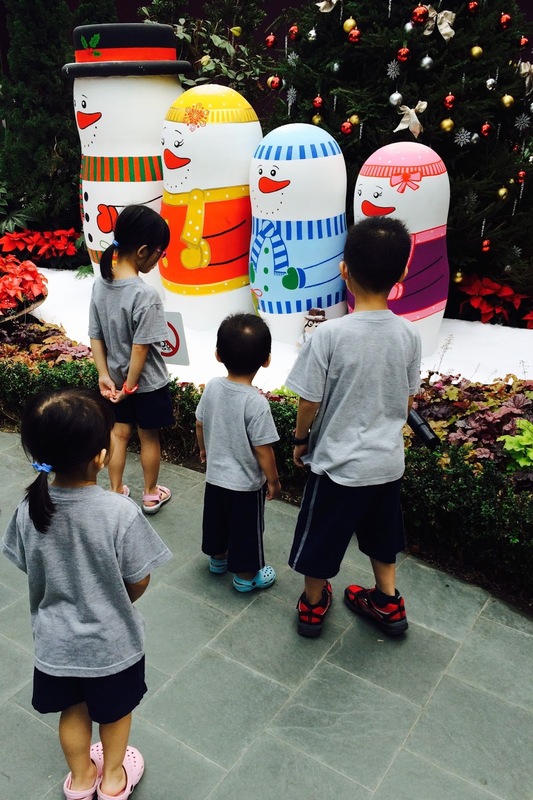 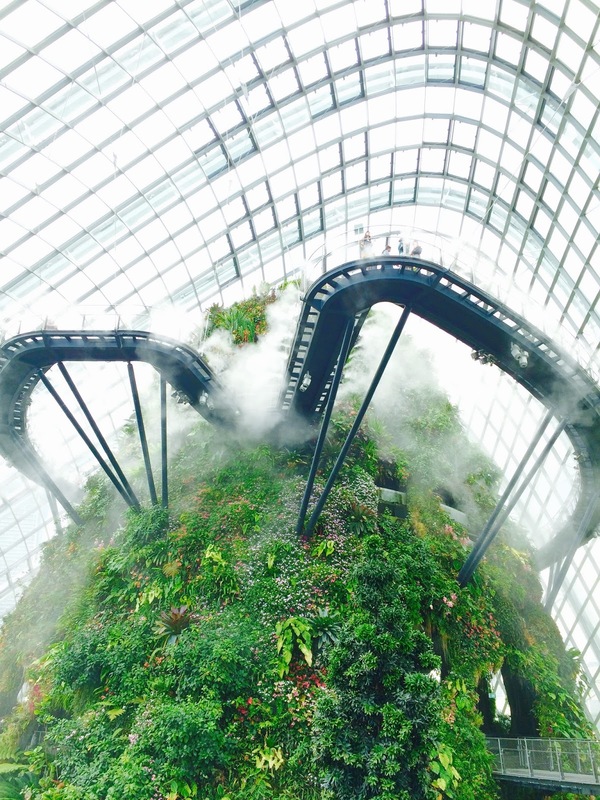 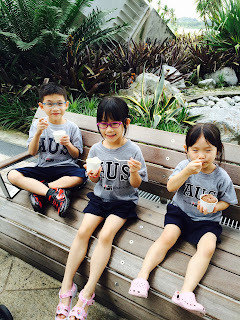 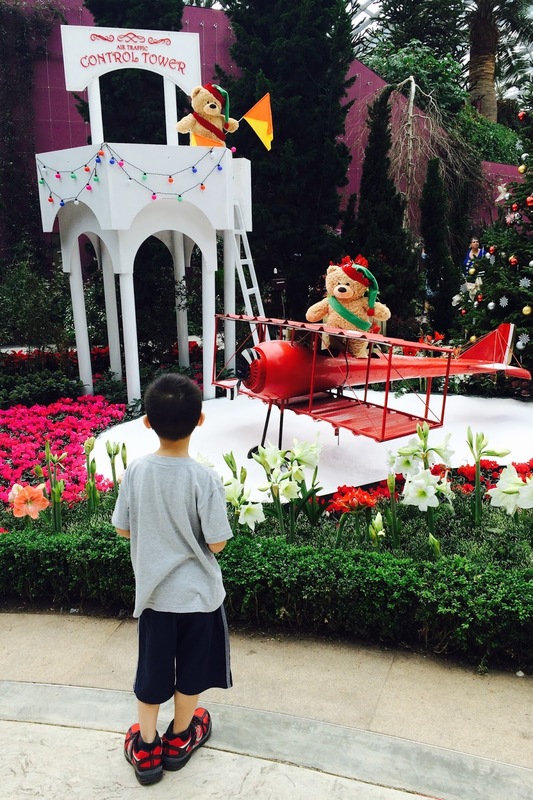 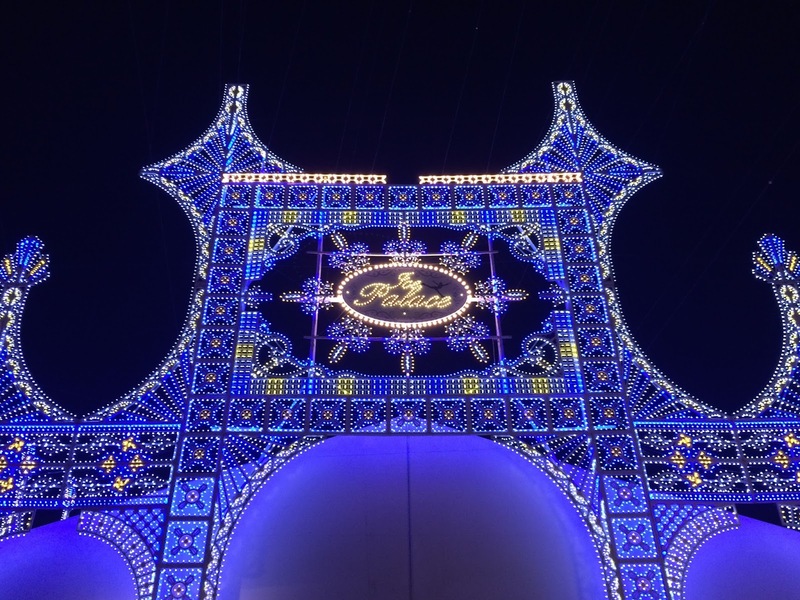 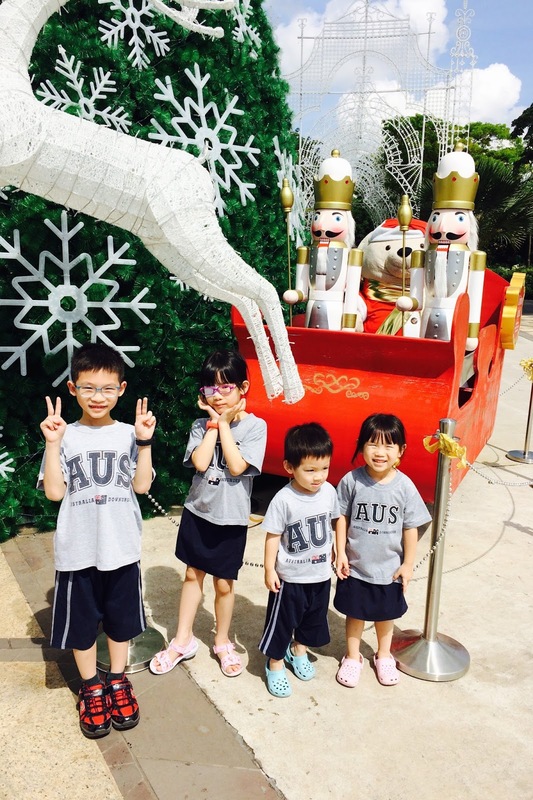 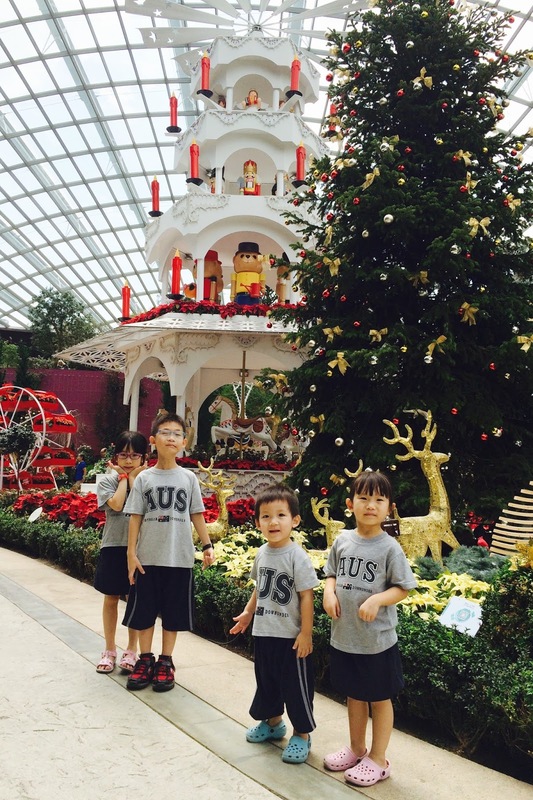 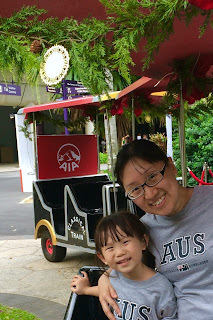 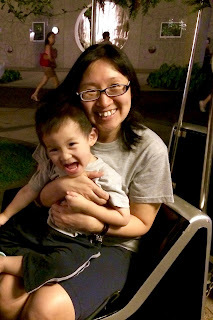 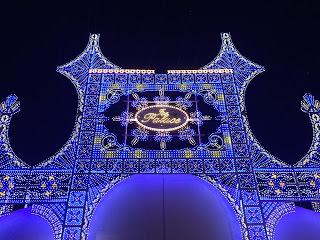 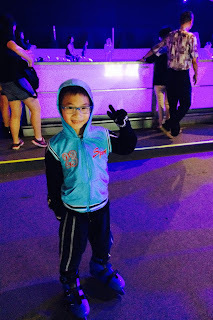 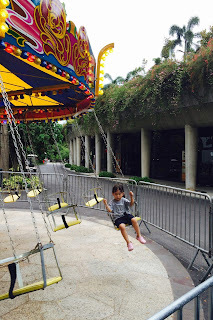 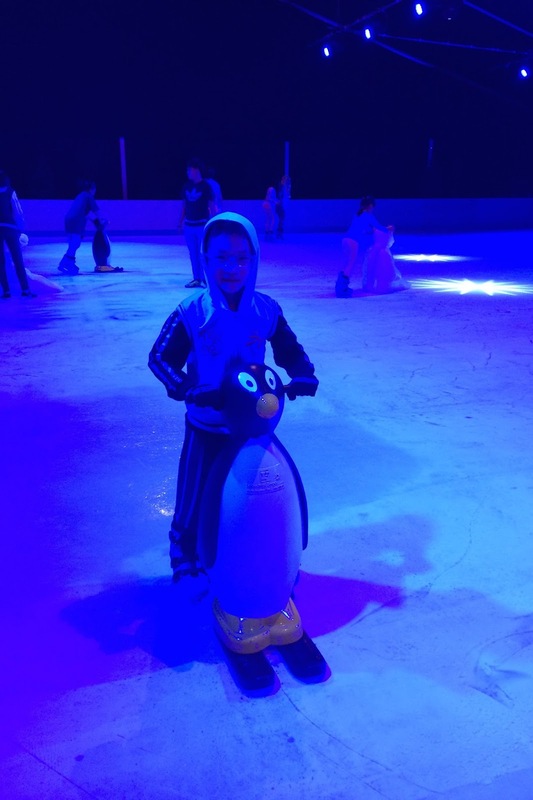 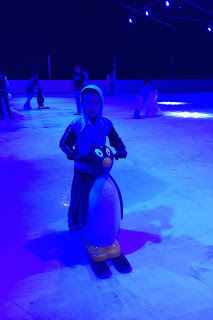 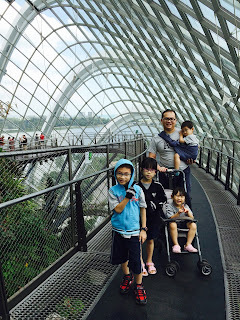 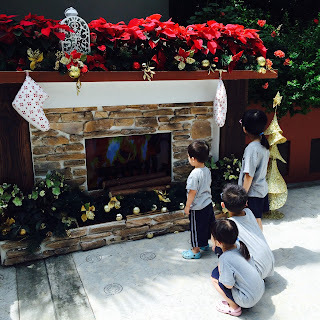 I specially asked Joshua to take leave for this trip to Gardens By The Bay because I needed someone to be with the rest of the kids while I take the carnival rides with the younger two. 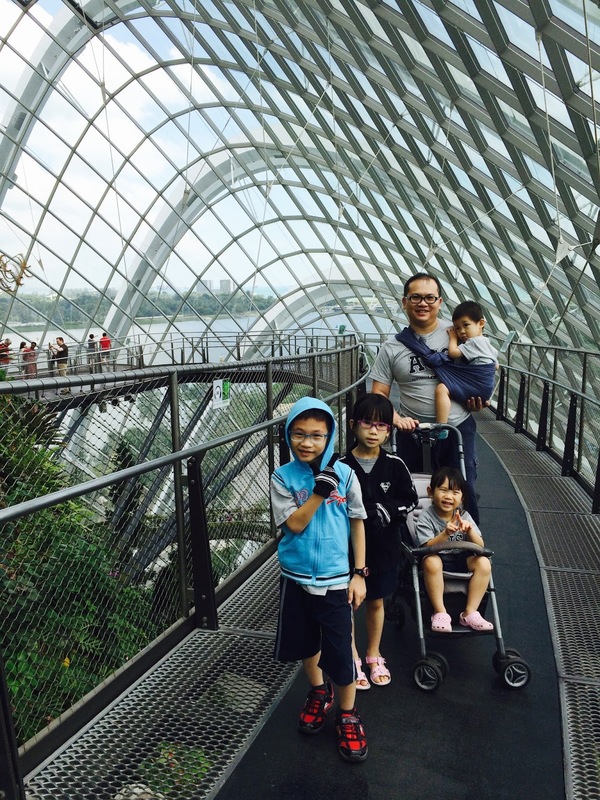 Thus, this became a really beautiful family outing. We were greeted by a lovely Christmas tree when we arrived at the visitor's centre. 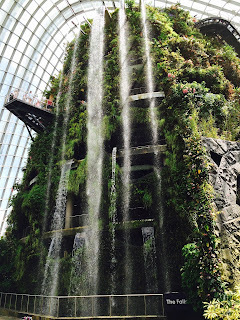 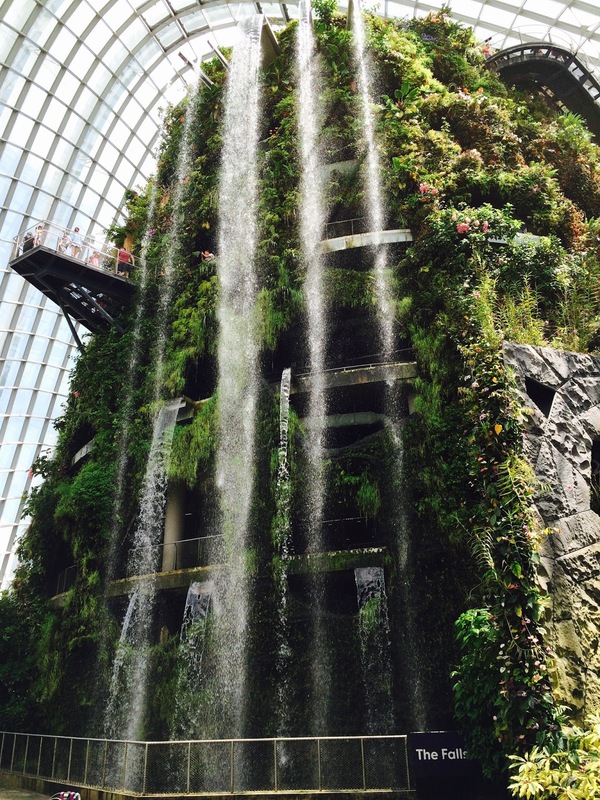 Since the carnival would not start till 4pm, we went to the flower dome and cloud forest first. 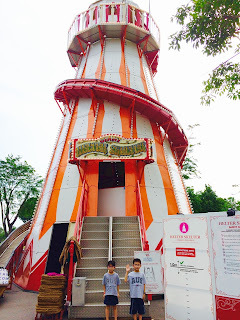 The kids did not fancy the first place due to its smell but thankfully, the second place was surprisingly enjoyable for all of us. 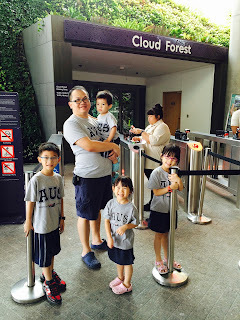 The kids were especially thrilled about the cloud walk and the misting.